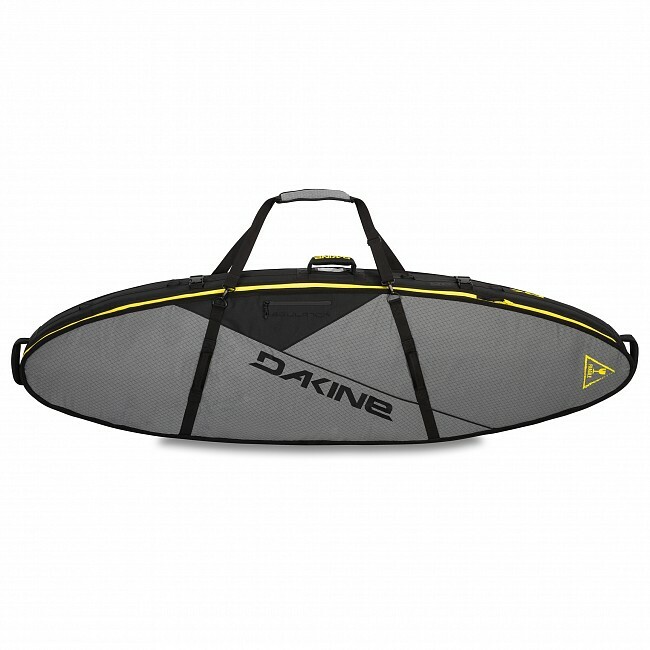 Built tough to handle life on the road, the Dakine Regulator Triple Surfboard Bag makes surf travel an easy-going affair. 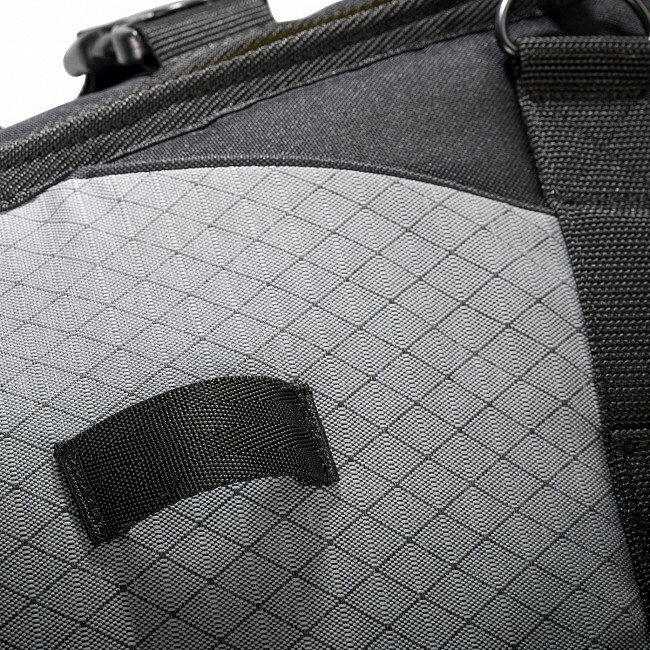 Constructed with thick 3/8" foam padding, the Regulator is a hearty board bag that will hold up to its share of abuse. 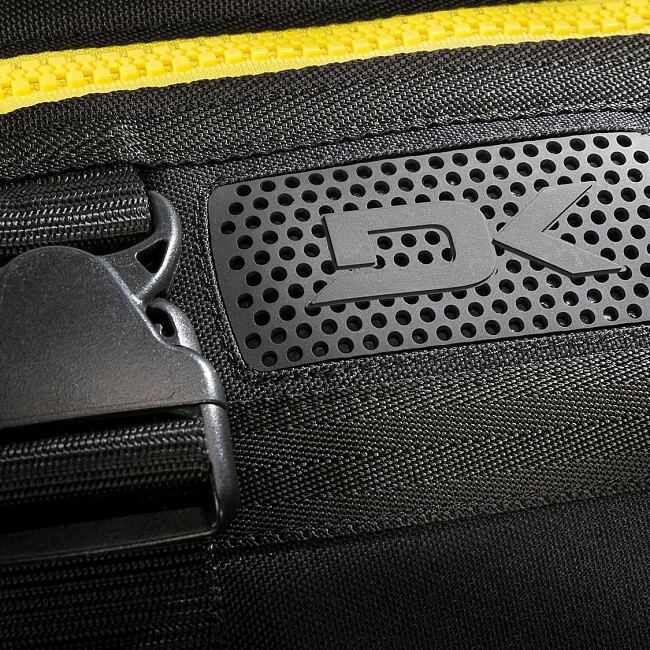 This dependable travel bag has the capacity for up to three surfboards with padded internal dividers to keep them safely separated, plus stash pockets for fins and wax. 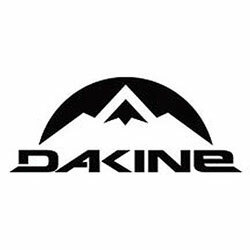 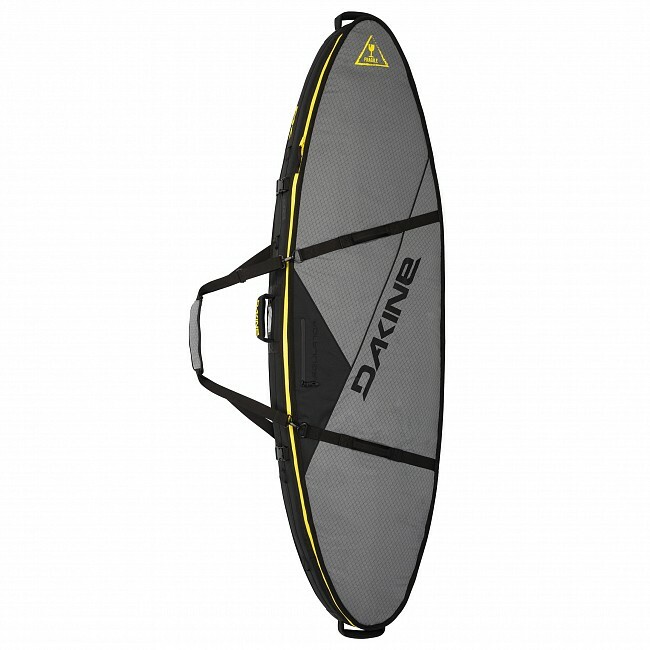 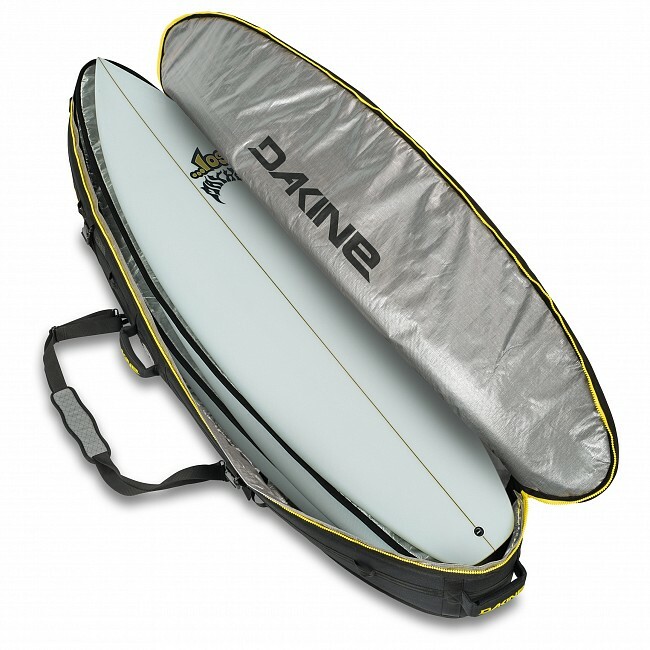 Made with corrosion resistant zippers, Dakine surfboard bags have heavy duty handles and quality padding materials that hold up to the elements so you can enjoy a more carefree surfboard transportation experience.